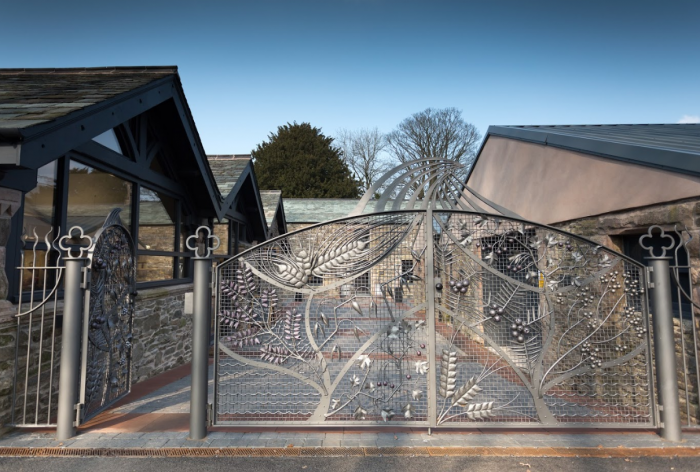 The prestigious ceremony takes place at Cartmel Racecourse on Wednesday June 20, and we are thrilled to be attending as finalists. 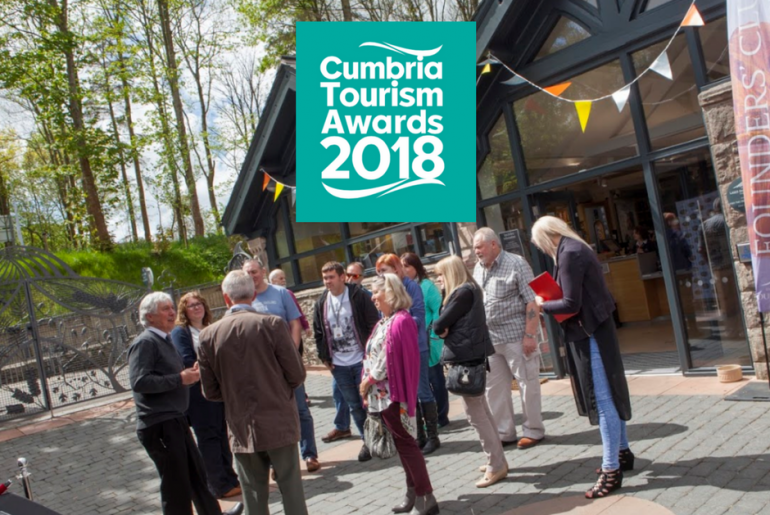 The award is an accolade for tourism businesses and the industry as a whole across our stunning landscape. 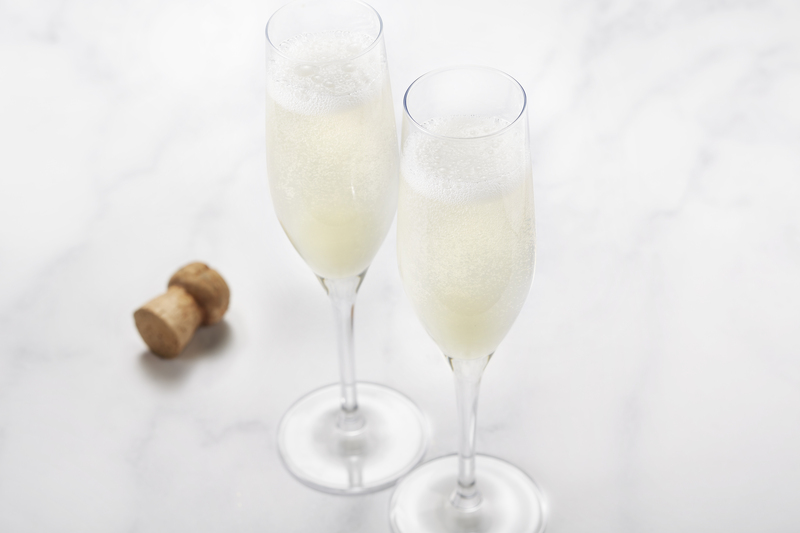 The 18 categories include; ‘Large Visitor Attraction’, ‘Large Hotel of the Year’, ‘Boutique Guest Accommodation of the Year’ and many more. 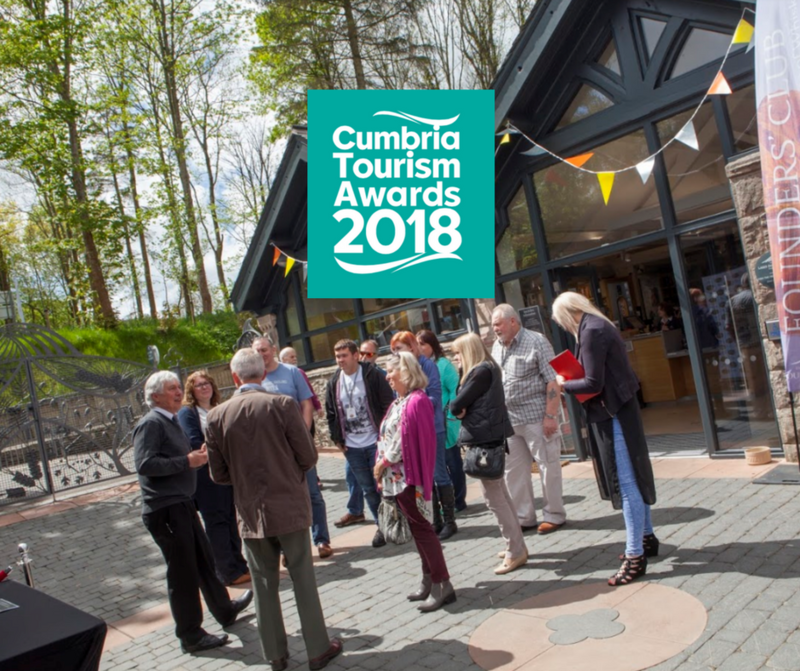 We are thrilled to be shortlisted in the ‘Large Visitor Attraction of the Year’ category, along with Lowther Castle & Gardens and Honister Slate Mine. Before the winner is decided and revealed in June, the finalists will receive mystery shoppers to assess the quality, facilities and experience of each attraction. We are excited to see how the results turn out, and are humbled and excited to be part of the event. The event will be hosted by Alan ‘Deadly’ Dedicoat – best-known as the National Lottery’s infamous ‘Voice of the Balls’ – with catering on the night provided by The Ilex at Holker.